Mozilla Firefox is a very popular web browser , among the fastest and most secure in the world. Official website can be found here. 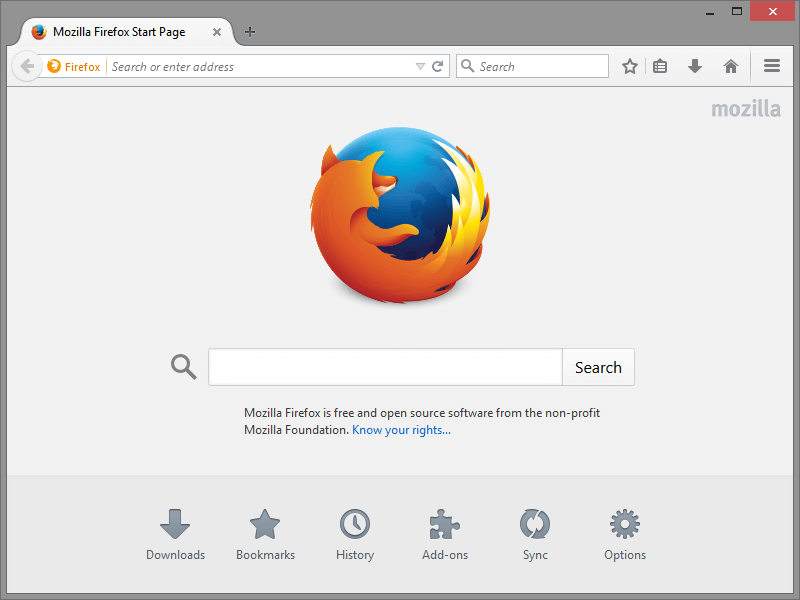 Mozilla Firefox is a FREE and Open Source web browser, among the most popular in the world. It supports the latest standards and allows to add plugins from its very well furnished libary. The official website can be found here.